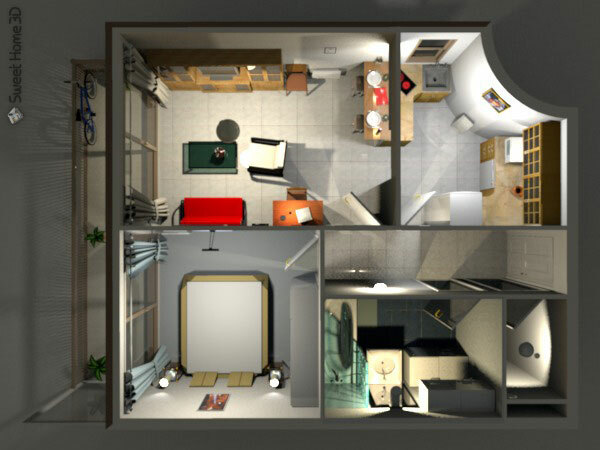 Sweet Home 3D is a free interior design software. It allows planning and development of floor plans as well as arranging furniture on it. Results can be viewed in 3D. What is your favorite Sweet Home 3D hotkey? Do you have any useful tips for program? Let other users know below.